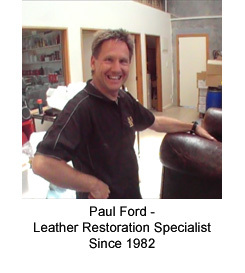 "How To Get Your Leather To Look And Feel Like New!" It doesn't matter what the condition of your leather is right now, here's how easy it is to get your leather looking like original. 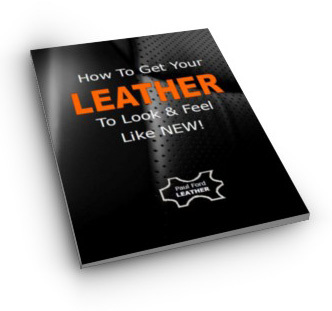 If your leather is scuffed, scratched, stained, faded, worn and tired, or just needs cleaning and conditioning, then this report is for you. No signing up necessary, just right click on the link below and download straight to your computer. I recommend you print the report in colour ... there's lots of coloured photos and information showing things that most people with leather are totally unaware of.